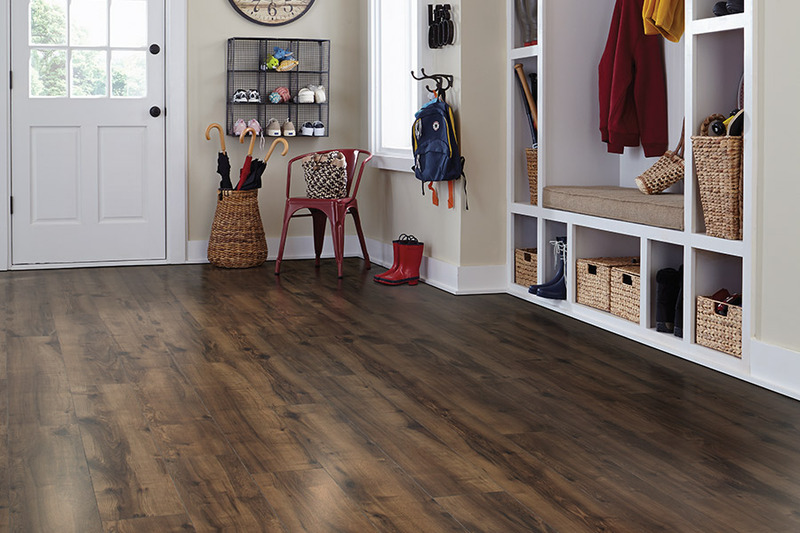 If you’re in the market for wood-look flooring that’s affordable, durable, and stylish, laminate will certainly meet your needs. As the first-ever wood-look product available in America, it’s had a long history of serving this very need for many years. However, it can also offer the look of natural stone or even ceramic and porcelain tile flooring. At the same time, you’ll reap all the benefits brought about by years of technological advancements as well. Carpets Unlimited has been dedicated to 100% customer satisfaction for more than 50 years for the residents of Owensboro, KY; Philpott, KY; Hawesville, KY; Beaver Dam, KY; and Rockport, IN. Our 140,000 square foot showroom, located in Owensboro, KY, houses a wide variety of flooring products, and we’re sure we’ll be able to help you find one that will meet your needs and preferences perfectly. Stop in today to get your own flooring process started right away. 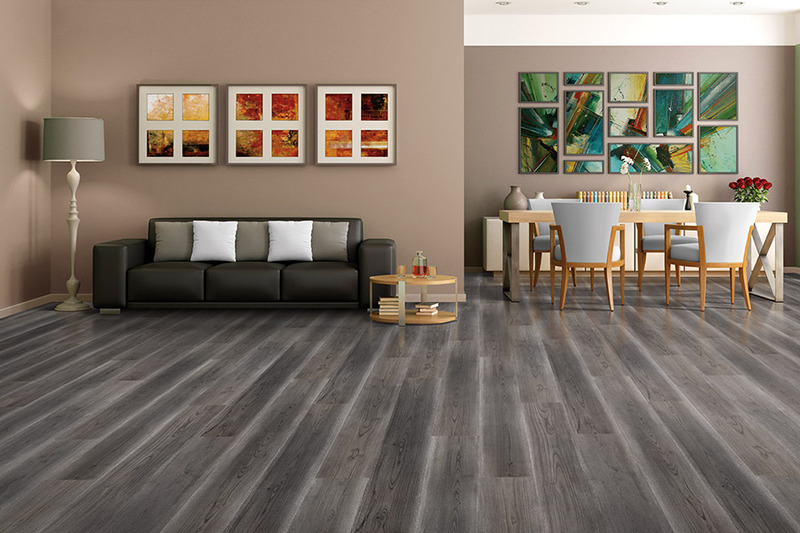 Laminate flooring offers the look and feel of traditionally more expensive surfaces like hardwood or stone, but is more resistant to scratches, stains, dents, and moisture but, at the same time, it won’t. Choose from countless traditional, rustic or modern styles, perfect for any room in your home. Choose from hundreds of colors, styles, and prices. We carry the largest selection in the Tri-State. 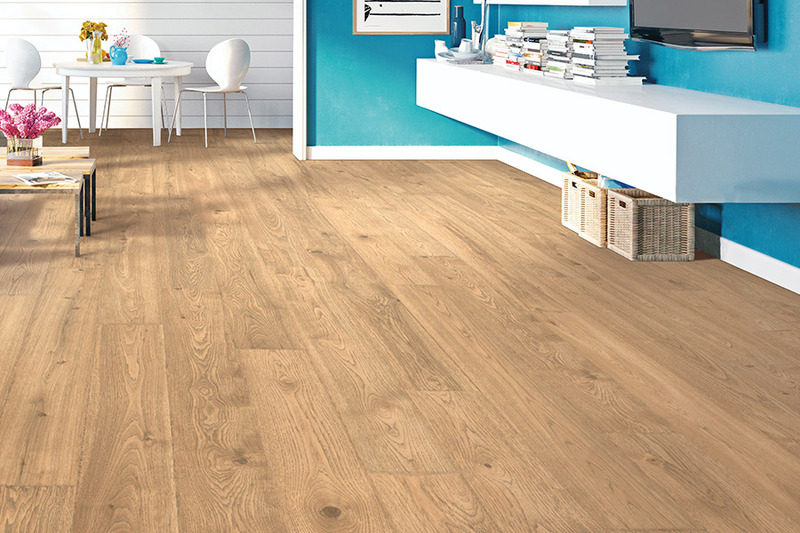 Ask our experts if laminate flooring is right for your upcoming project. Also, be sure to schedule a free measure and estimate. 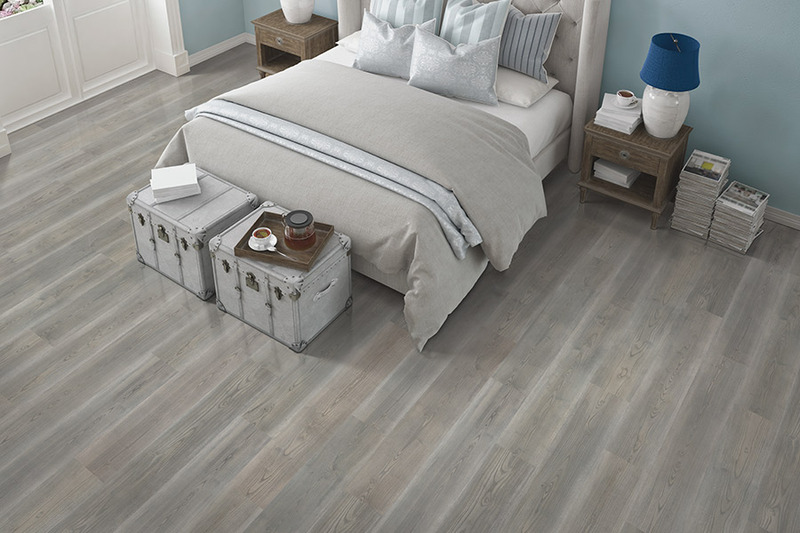 It can sometimes be hard to find that one single product that meets all your needs and desires alike, but you’re likely to find just that in laminate flooring. Starting with appearances, you have plenty to choose from here. 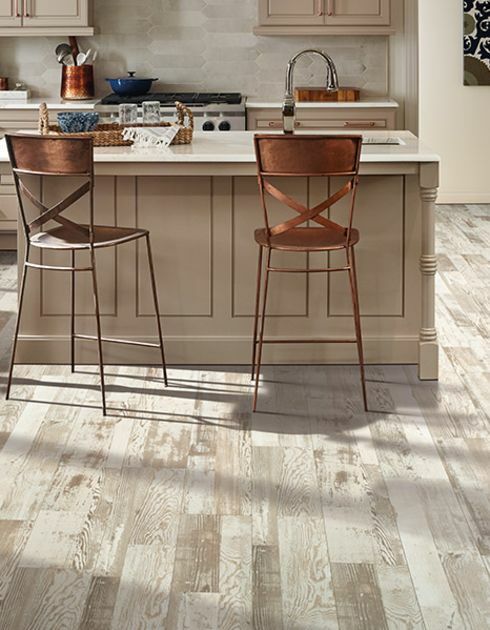 In addition to the often sought after wood look, you can also find planks and tiles that look like a variety of different natural stones as well as porcelain and tile. No matter what your decor scheme, you’re sure to find something that will work for you. 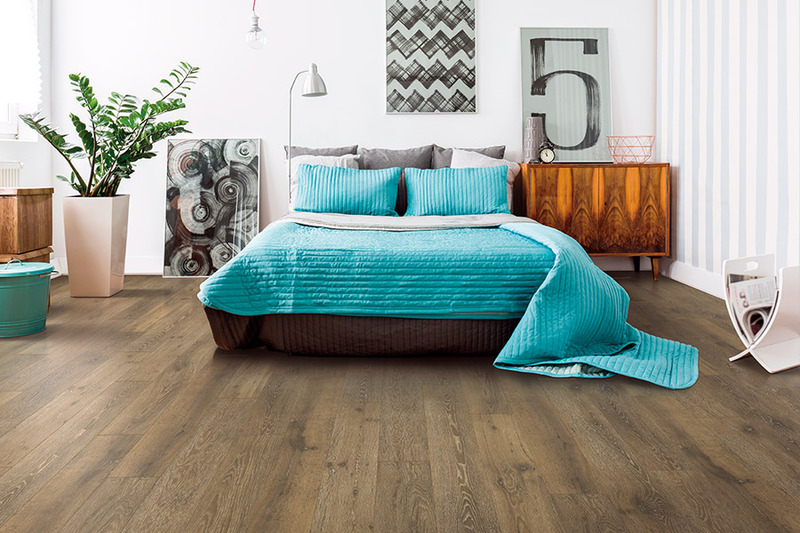 With thicker boards and an excellent underlayment system, you’ll get resilient durability that leaves you comfortable and rested. The resilient nature of this hard surface flooring offers a welcomed warmth and a much softer place to stand while preparing meals or washing dishes. What’s more, it’s warmer to the touch and can even provide an extra layer of insulation to help hold in the heat on chilly mornings. For extra-busy homes, you’ll likely find its noise reduction properties helpful as well. Featuring a click and lock into place installation system, laminate installs quickly and easily. 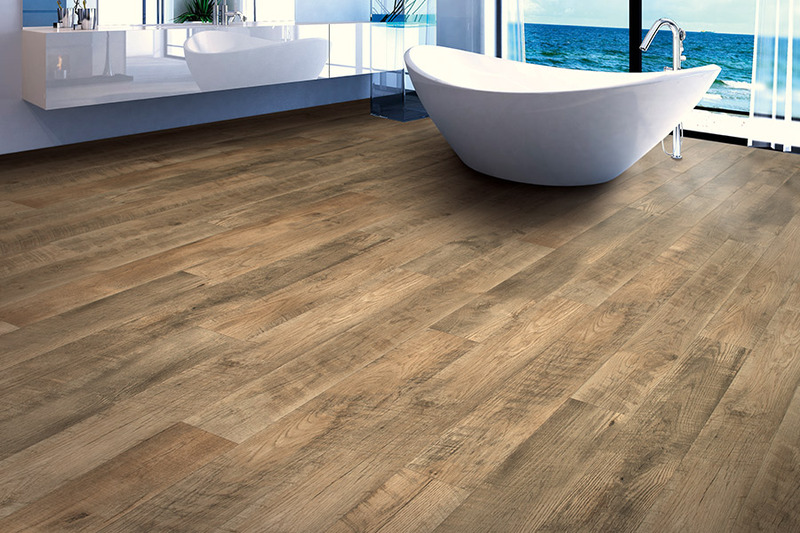 What you’ll be left with is a gorgeous floor you can walk on immediately and that will look great for years to come. Cleaning is a simple task, and maintenance requirements are nearly nonexistent. Be sure to ask your flooring specialist how area rugs can make these floors last even longer.